Zena Edosomwan, former Harvard basketball forward and class of 2017, sits down with the WHRB Sports Director, Brandon Wachs, to talk about the Unfiltered Network. Zena started the Unfiltered Network from scratch and has seen it grow into a platform that now exists at over 50 universities. Zena shares his motivation to start a company, the growth of the Unfiltered Network, his thoughts about social media, and the platform that the Unfiltered Network provides to students today. Brandon and Zena begin by speaking about Coach Amaker and the culture of the Harvard Basketball program. Next, Zena tells us about the class project he did that inspired him to create the Unfiltered Network. The conversation then touches upon the labels that students apply to themselves or feel that fall upon them and how those students use Unfiltered to break out of those labels. The duo next speaks about the manner by which the Unfiltered Network grew from just Harvard to encompassing the whole Ivy League and now over 50 universities. Then Zena speaks about why he chose the entrepreneurial route and the blessing it is that he can take the risks he can to start a company. The interview concludes with Zena's advice for anyone that is thinking of starting their own company and the content we should be looking forward to from the Unfiltered Network. - The culture of Harvard basketball and Coach Amaker's influence. - The class project that helped inspire Unfiltered. - Zena describes that platform that Unfiltered provides to students. - A discussion on how we interact with each other via social media. - The story of the growth of Unfiltered from where it started to where it is today. - Advice for other students or young people that want to start a company of their own. 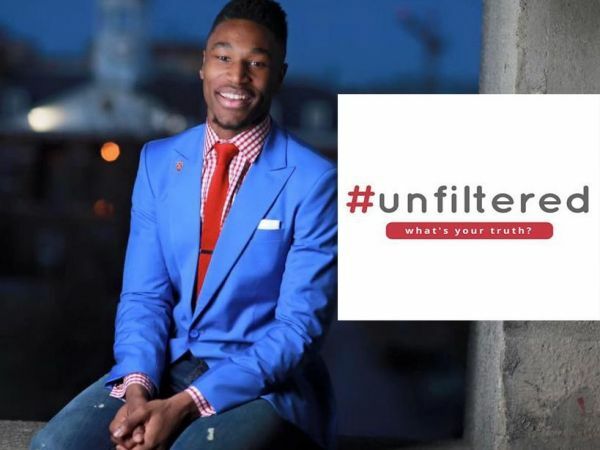 - What is coming next for Unfiltered?